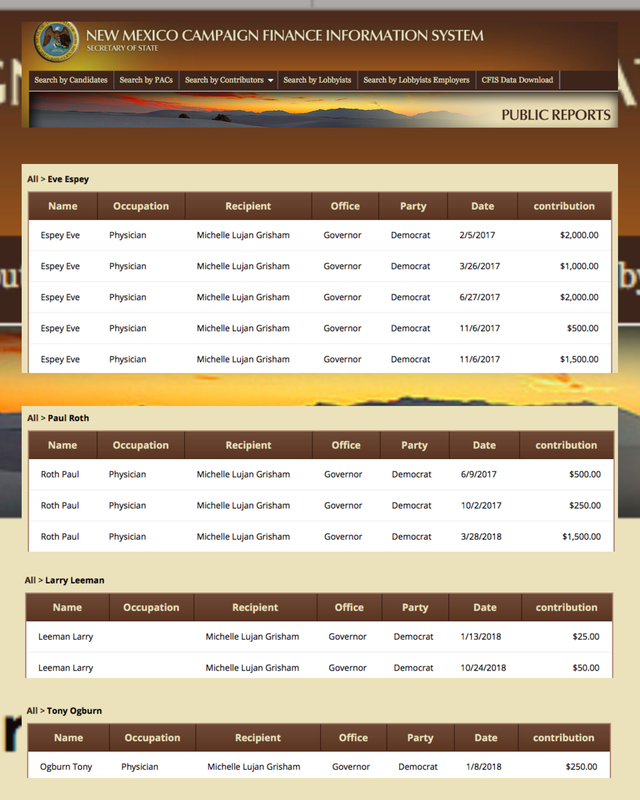 Albuquerque, NM- In New Mexico an unfortunate reality is that the majority of voters are registered democrats, and instead of looking at the candidates positions, most of these constituents voted their party line. 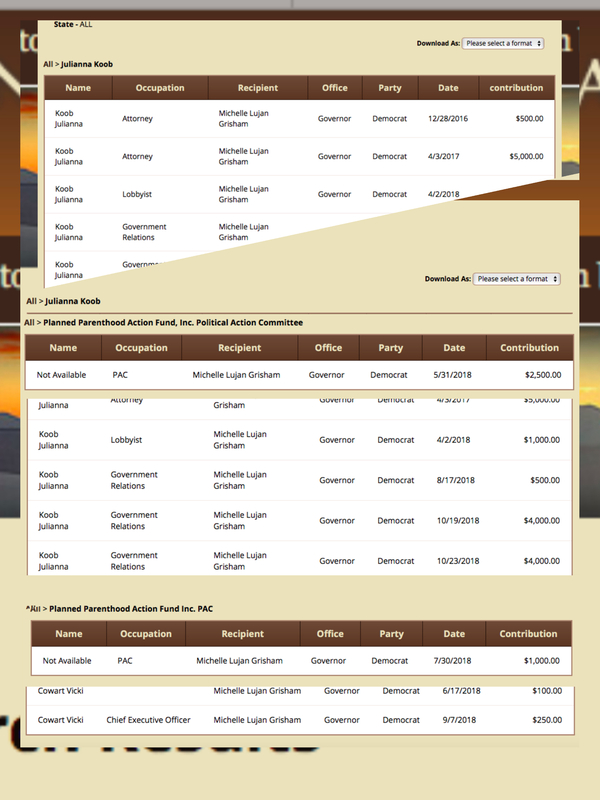 Democrat candidates were also funded heavily by the New Mexico abortion cartel by local abortionists, University of New Mexico staff and Planned Parenthood political action committees in New Mexico and from out of state. This combination of circumstances in addition to the current republican governor’s lack of approval made it a difficult obstacle for Republicans to overcome throughout this 2018 midterm election cycle. However, as the saying goes, “money buys elections” and in New Mexico, it was the abortion industry that was doing the spending! 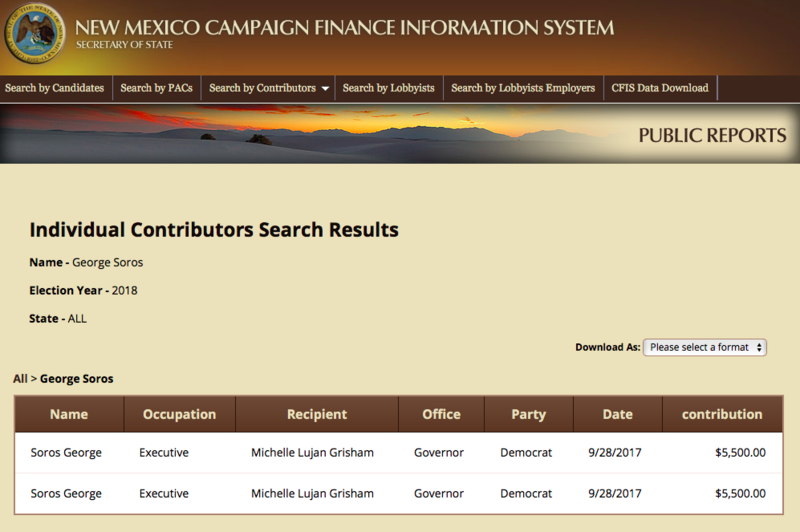 $105,735 of which was given exclusively to Michelle Lujan Grisham, the democrat candidate for Governor, for mailers, radio spots, and various other get out the vote efforts for her campaign. 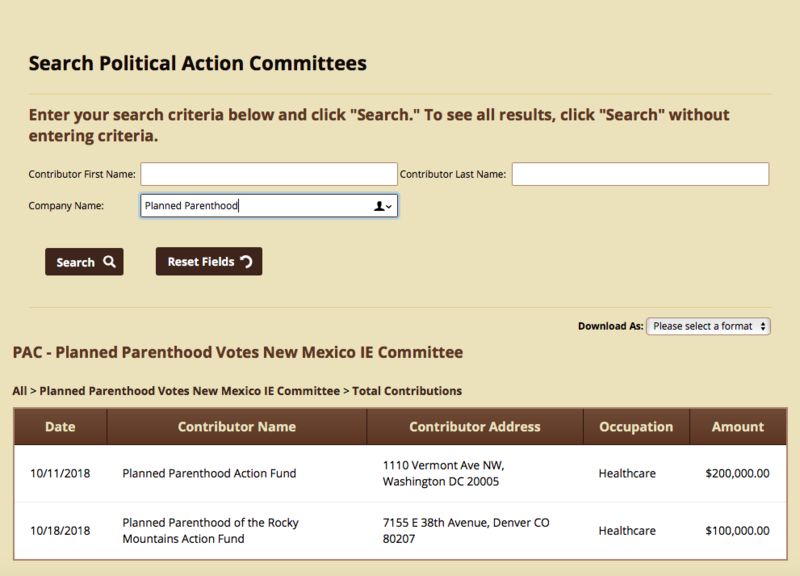 Altogether Planned Parenthood, including Planned Parenthood of the Rocky Mountains CEO Vicki Cowart, Planned Parenthood lobbyist Julianna Koob and their political action funds located in Washington D.C. and New York contributed over $151,485 to buy New Mexico’s next governor Michelle Lujan Grisham. Late term abortionist Curtis Boyd and his wife Glenna Boyd as well as Southwestern Women’s Options other abortionists Shannon Carr and Carmen Landau. 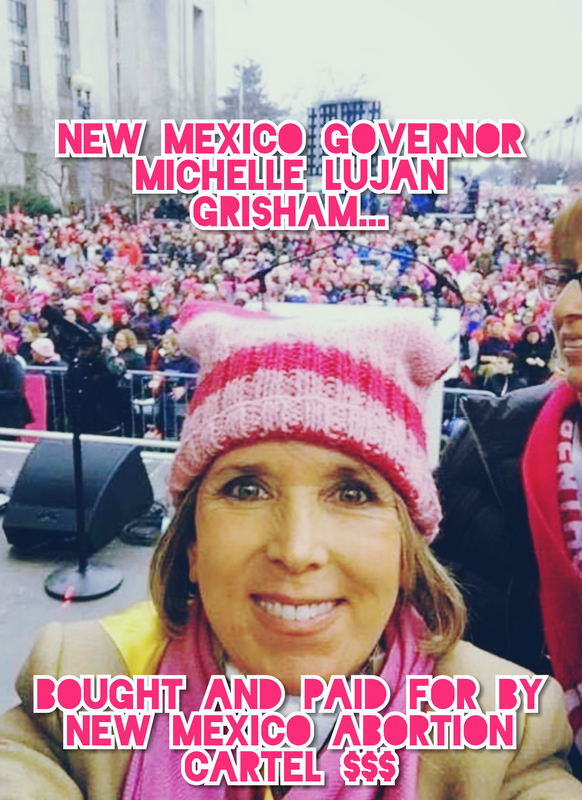 “It is clear that New Mexico’s new governor, Michelle Lujan Grisham, is bought and paid for by the New Mexico abortion cartel to ensure that their business of killing babies up to the day of birth continues unabated. While they have won this battle, we are determined to win the war. 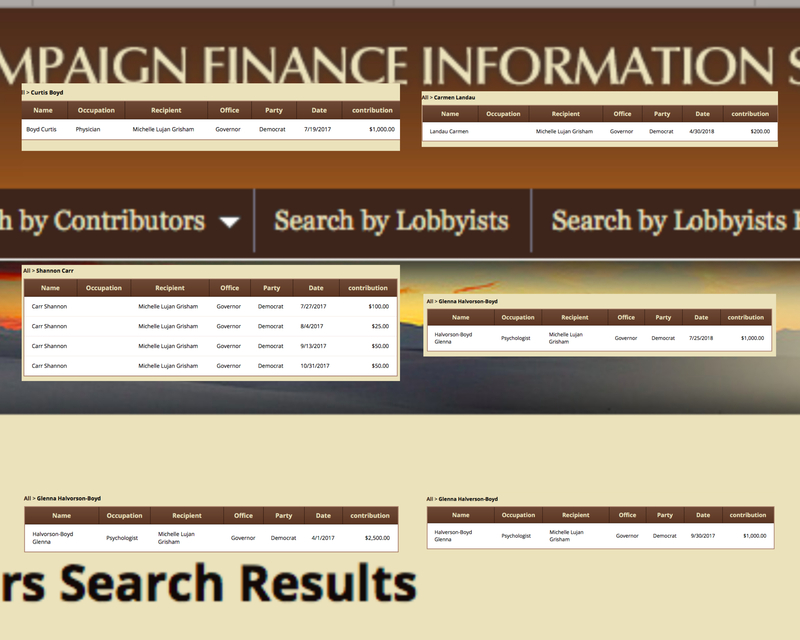 All the money in the world doesn’t buy the moral high ground and we still maintain that territory in New Mexico. 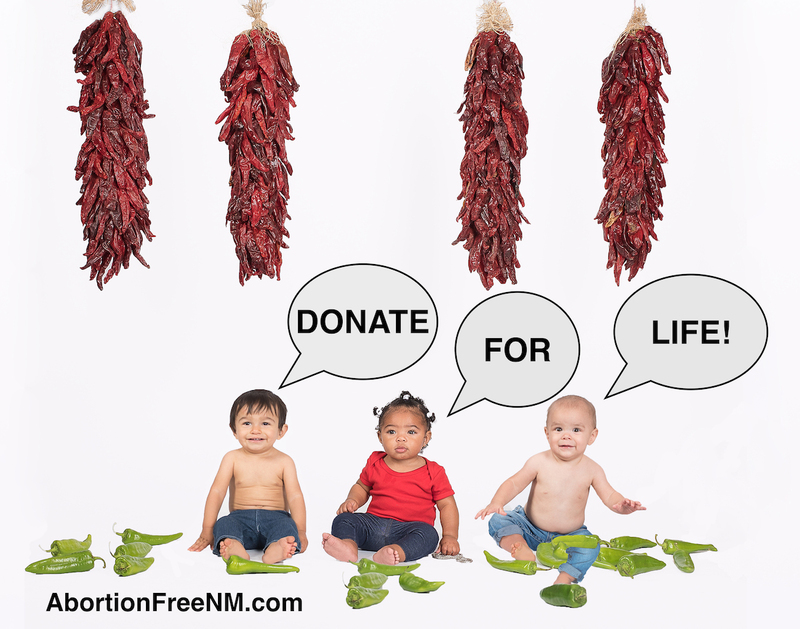 While New Mexico democrats are willing to steal, kill, and destroy New Mexico’s future for their lust of power, we are fighting for the lives of pre-born children and a better future for all New Mexicans,” stated Tara Shaver of Abortion Free New Mexico. 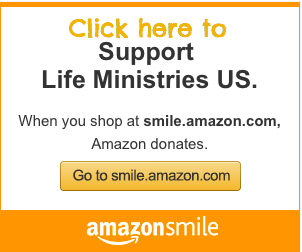 While the New Mexico abortion cartel believes that their money and control can dominate New Mexico politically, the lives of pre-born children remain in jeopardy and it’s our mission to continue moving forward to ensure that every life in New Mexico is valued and protected.